Audrey joined APMA from the University of Nebraska Omaha in 2016. At UNO she was responsible for the execution of several high-impact projects, including renovations of the Peter Kiewit Institute, Roskens Hall (College of Education), and HPER Building (Health, Physical Education and Recreation building that includes health clinics). 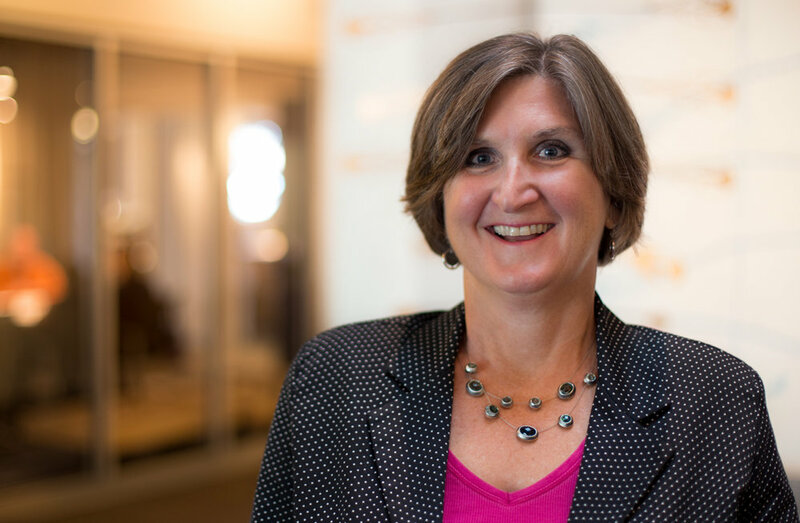 Her diverse portfolio, accumulated over 30 years in the industry, and distinct understanding of the client’s perspective makes Audrey a strong addition to the firm’s project teams. Traveling, experiencing new places and cultures, the architecture and energy of a city, and the beauty and serenity found in nature. “Be the change you wish to see in the world."